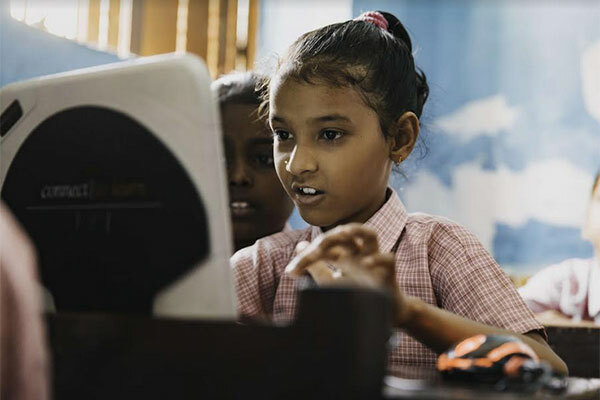 Ericsson and Unesco (United Nations Educational, Scientific and Cultural Organization) have partnered to develop a new digital skill learning program to scale up Artificial Intelligence (AI) skill development for young people. The initiative was launched at Mobile Learning Week 2019, Unesco’s flagship education conference held at Unesco Headquarters in Paris from March 4 to 8. The event brings together education and technology experts from around the world with focus on AI and sustainable development.